The bio-lubricants market size in 2018 is estimated at USD 2.5 billion and is projected to reach USD 3.36 billion by 2022 at a CAGR of 6.4% between 2017 and 2022. Environmental regulations, increasing production of vegetable oils, and emerging applications of bio-lubricants are some of the drivers of the market. 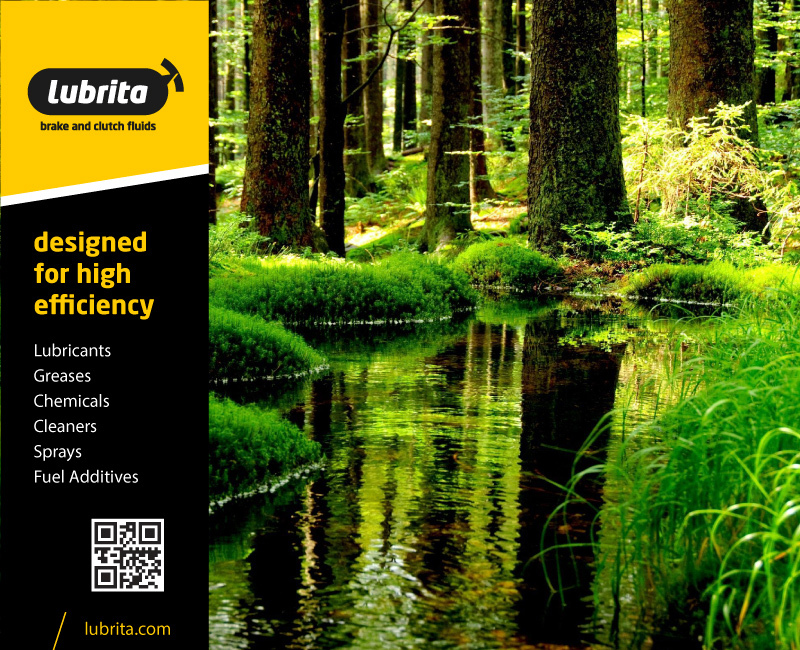 Bio-lubricants are used across various end-use industries, and the long-term benefits of each application surpass their respective disadvantages. However, factors such as high prices and decline in crude oil prices are hindering the growth of the bio-lubricants market. The hydraulic fluids application accounted for the largest share in terms of value. The segment is also projected to grow at the highest CAGR during the forecast period. Hydraulic fluids are used in moving mechanical parts, cylinders in bridges and locks, elevators, and other fluids.